Groove On delivers a distinctive track with vocals by Golden Parazyth that builds into a trippy groove. The hypnotic rhythm and style feature electronic music in a different journey. 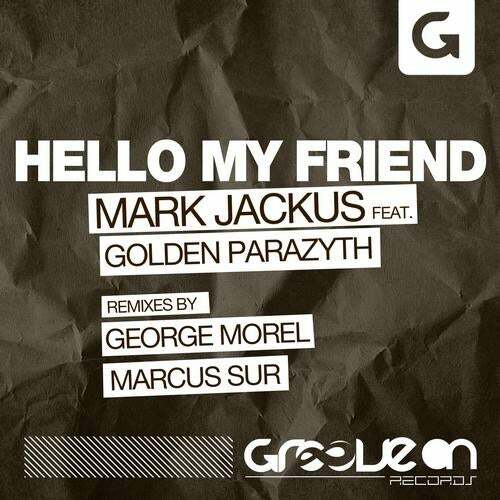 George Morel remix add the cherry on top with his chunky groove signature remix while Marcus Sur distinctive remix dub follows a different irresistible bass groove vain.